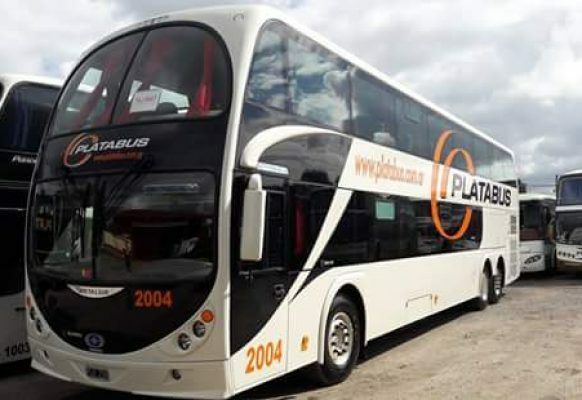 PLANILLA TURISMO (Solicitar en el Sindicato). PLANILLA DE PRÉSTAMO Y AUTORIZACIÓN DE DESCUENTO (Solicitar en el Sindicato). 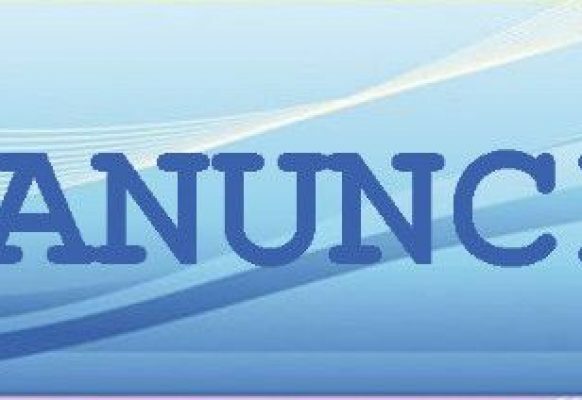 CBU – ÚLTIMOS 20 MOVIMIENTOS – RECIBO SUELDO – CUIL. FOTOCOPIA DOCUMENTO DE LOS PASAJEROS (DOCUMENTOS ACTUALIZADOS) – CONSULTAR POR DOC. DE MENORES PARA SALIR DEL PAÍS (EJEMPLO CATARATAS) CON RESPONSABILIDAD DE LOS PASAJEROS. INDISPENSABLE NUMERO DE CELULARES DE LOS PASAJEROS. MAIL (PARA RECIBIR VAUCHER – 96 HS. ANTES DE VIAJAR). PUNTOS ASCENSO FIJOS: TERMINAL DE ÓMNIBUS DE LINIERS, UBICADA EN LA COLECTORA GRAL. PAZ 10880, ENTRE IBARROLA Y VENTURA BOSCH – CABA | AVELLANEDA: OBREROS DE LA NEGRA N°90 (ALTURA H. YRIGOYEN AL 300-FRENTE CARREFOUR) | BOULOGNE PANAMERICANA Y ROLON (MC.DONALD). 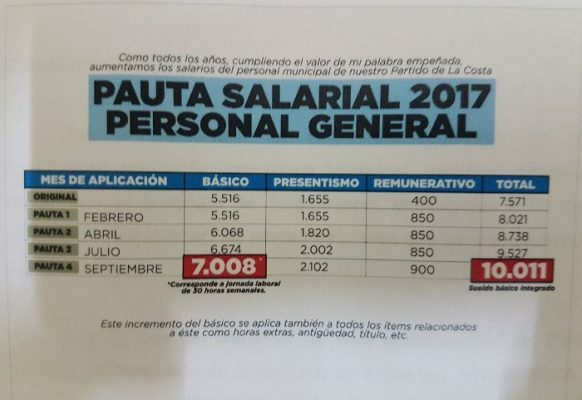 TARIFA MENORES: CON DOS ADULTOS 1 A 2 AÑOS S/CARGO | DE 3 A 4 PAGAN EL 50% | A PARTIR DE 5 AÑOS PAGAN 100%. PAGO: RESERVA $ 140.- SE PAGA POR PERSONA AL MOMENTO DE SOLICITAR EL PACK. (BANCO PCIA. BS.AS. SUC. 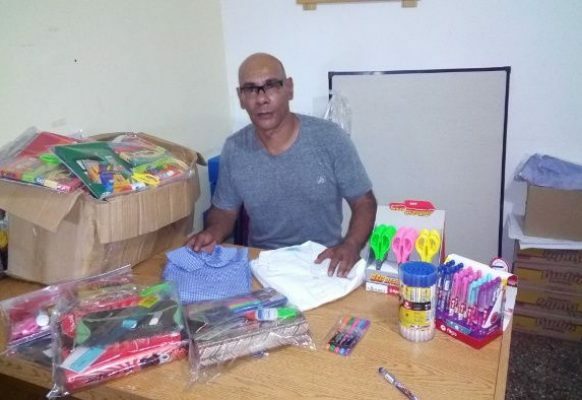 5026 – CTA.CTE 50087/6 – ASOCIACIÓN MUTUAL TRABAJADORES MUNICIPALES BONAERENSES) (EL IMPORTE DE LA RESERVA SE PERDERÁ AL DAR DE BAJA EL VIAJE; Y EL PORCENTAJE QUE ESTIPULE LA AGENCIA POR LA PERDIDA. RECUERDE LOS PRECIOS PUEDEN SUFRIR MODIFICACIONES SIN PREVIO AVISO; COMO YA ES DE PUBLICO CONOCIMIENTO LA SITUACIÓN ECONÓMICA DEL PAÍS. EN CASO DE NO VIAJAR, LA RESERVA NO SE REEMBOLSA. Y LLEGANDO A LA FECHA DEL VIAJE SE PAGA MAS PORCENTAJE DEL VALOR DEL PACK DEBIENDO PAGAR SIN VIAJAR. EL REEMBOLSO ES SOLO CON CAUSA JUSTIFICADA. LOS VIAJES SE VENDEN DE DOS O MAS PERSONAS, SINGLE SUJETO A DISPONIBILIDAD Y DEBERÁN PAGAR UN 40% MAS. 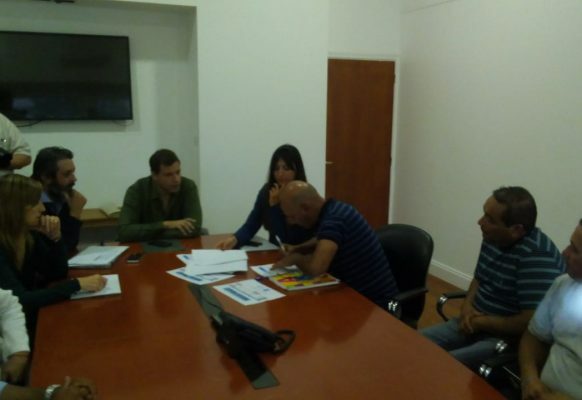 LA EMPRESA MAYORISTA QUE NOS PROVEE LOS VIAJES A INSTALADO EN LA TERMINAL DE LINIERS EL EL LOCAL N° 33 TELÉFONOS DE GUARDIA AL MOMENTO DE CONSULTAR CUALQUIER DUDA A MOMENTO DE PARTIR. (011) 4641-3968 | (011) 4644-3508 INT. 150.